We are currently upgrading the English networking & dating platform to make it fully compatible to WeChat(微信). 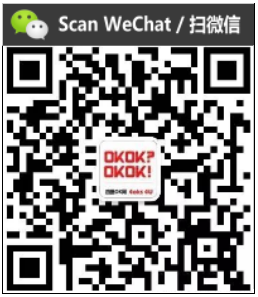 Please use WeChat to scan the QR code above to gain full access of Lets! Personals.